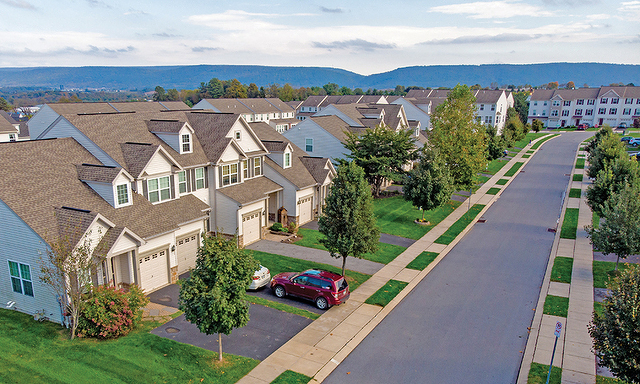 (Nittany Aerial Photo and Video) Homes in Centre County are selling fast, including in the Amberleigh development in Spring Township. 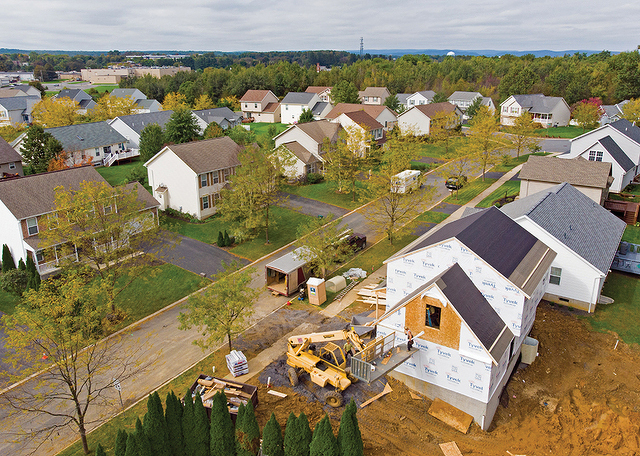 (Nittany Aerial Photo and Video) Construction at The Landings in Ferguson Township. 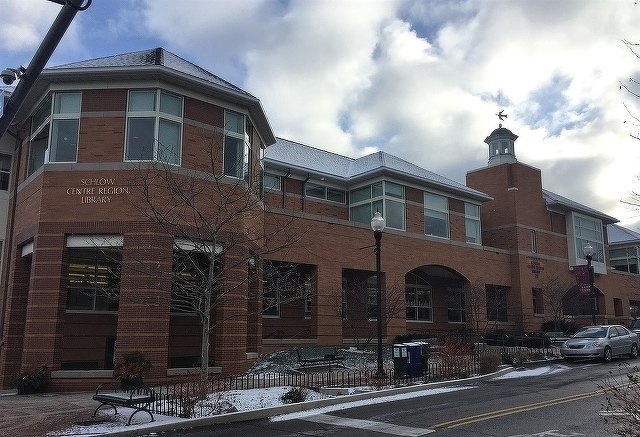 The partnership between Schlow Centre Region Library and Penn State University Libraries continues to expand. One of the latest examples is with library cards. Now, patrons can borrow items from each library system using either a Schlow Library card or a Penn State University Libraries card.